"When you change the way you think, you change the way you live." For Those Of Us Who Don’t Have The Time Or The Money For It. Like most Americans, I was raised on the dream of my own house. Then, in 2008, I witnessed as this dream fell apart for thousands. 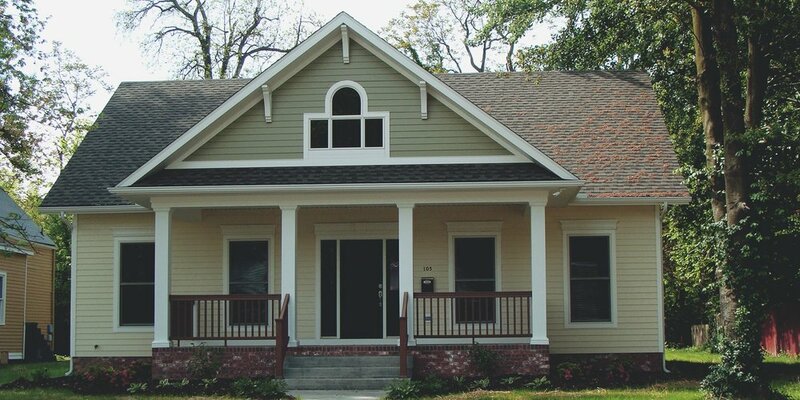 HOPE's HomeOwnership Center is a One-Stop-Shop designed to meet the informational and financial needs of people who are or want to be homeowners. 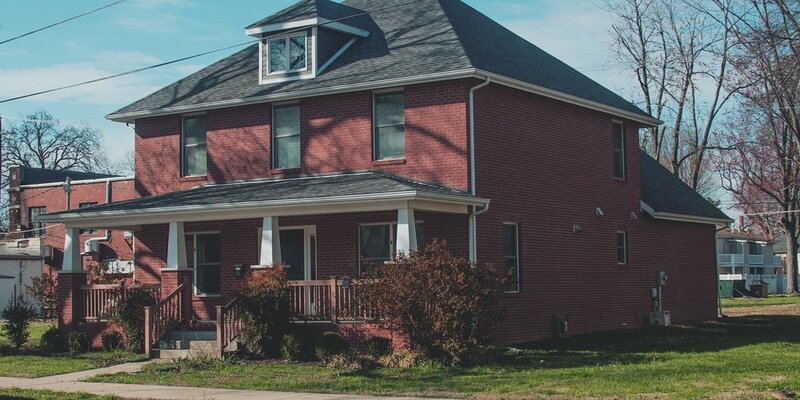 Evansville is a diverse community with dire need of safe and affordable housing opportunities for all of its residents. 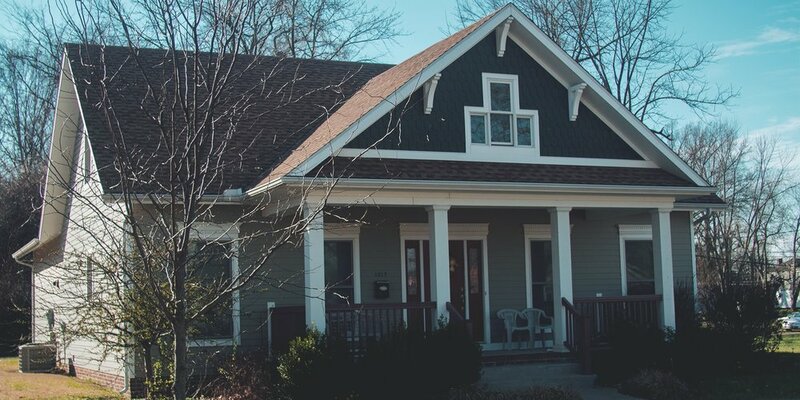 HOPE Of Evansville exists for the purpose of coaching and empowering our neighbors to obtain and maintain safe and affordable housing. We believe strong families cultivate strong neighborhoods which in turn results in a strong city. We are in the business of changing lives one household at a time by Helping Our People Excel. In our 50 years of service to the community, we have been a resource in the areas of housing counseling, including foreclosure prevention counseling, pre-purchase counseling, homebuyer education, and financial literacy, as well as housing development, and small business lending. In 2016, HOPE of Evansville celebrated its 50th anniversary of serving our community. During that time, we have had the opportunity to serve over 400 families on an annual basis. That’s 20,000 families served. One of our greatest accomplishments has been the development of 62, energy-efficient homes for low-to- moderate income families. 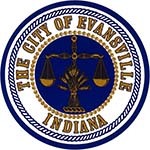 Forty of those homes are lease-to- own properties managed under Homes of Evansville as subsidiary of HOPE. Those will be rented to families below 60% of the Area Median Income for 15 years and then will be transitioned into homeownership. Residents will receive $1,000 credit for each year they resided in their residence toward the purchase of the home if they desire to purchase it at the end of the 15 year period. The remaining twenty-two homes have been developed and sold to families below 80% of the Area Median Income. This has generated over $1.8 million in home sales. Bring HOPE to your neighborhood. With your assistance you can help us provide affordable housing for low income individuals and families living in Southwest Indiana. With your donation you can be a part of our continuing effort to make homeownership a reality for the vulnerable in our community.